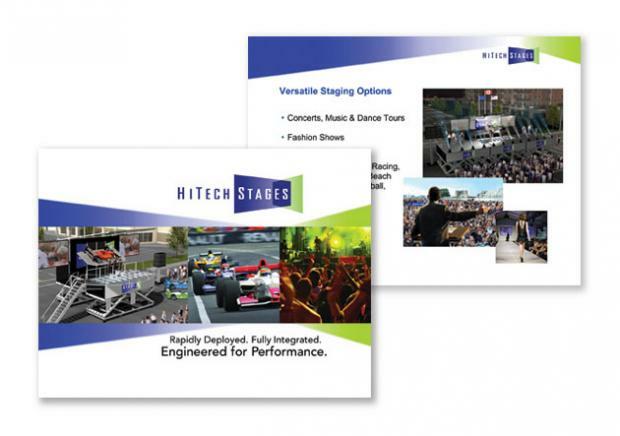 HiTech Stages needed to attract and excite investors so that they could develop their new stage and begin to create awareness in the entertainment, fashion and sporting industries. 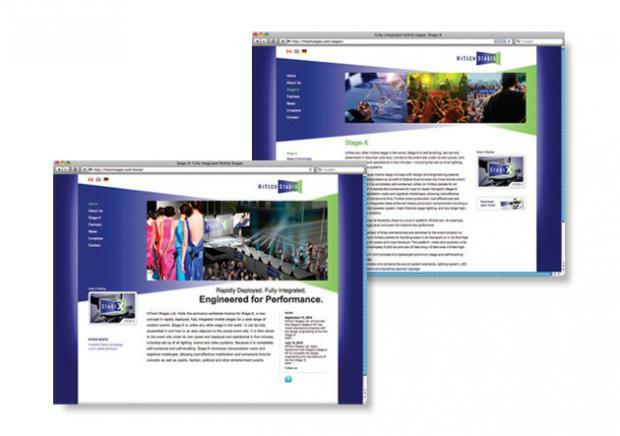 NextPhase began by researching the industry and target markets. 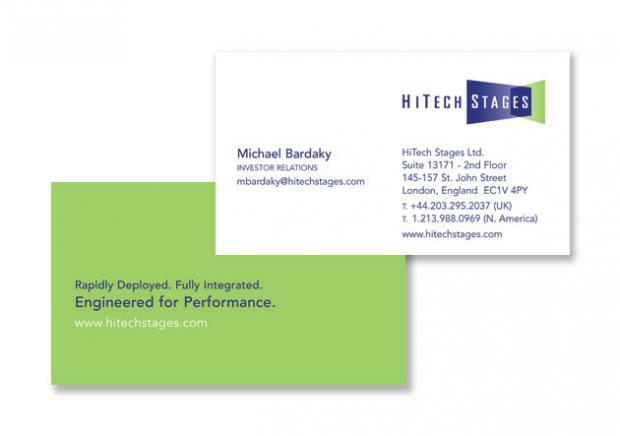 From there, we produced a complete branding program that included new corporate and product identities, complete stationery package, investor and product brochures, presentation folder, PowerPoint presentation and website. 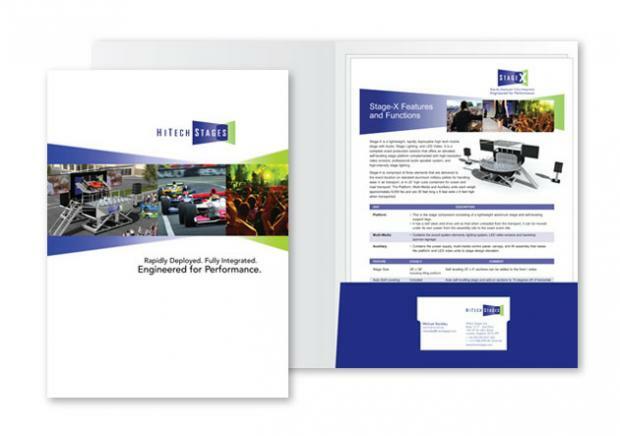 From a standing start, in 60 days, NextPhase completed the branding program, which positioned the company to successfully launch HiTech into the European investor and entertainment equipment industry marketplace. In the first five months after the launch, the company has gone public on the Frankfurt Stock Exchange and signed a manufacturing contract with Stageco Belgium NV to design, engineer and manufacture Stage-X at their plant. Stageco has built stages for U2’s 360 World Tour, AC/DC, Coldplay, Bruce Springsteen, Bon Jovi, Andre Rieu, Genesis, Robbie Williams, The Rolling Stones and many more.